A stand-off with the state government appears imminent following the Gorkha Janmukti Morcha’s (GJM) threat on Thursday to close down the offices of the West Bengal State Electricity Distribution Company Limited across the Darjeeling hills from February 16. The GJM is irked with the power company for allegedly billing consumers in excess. 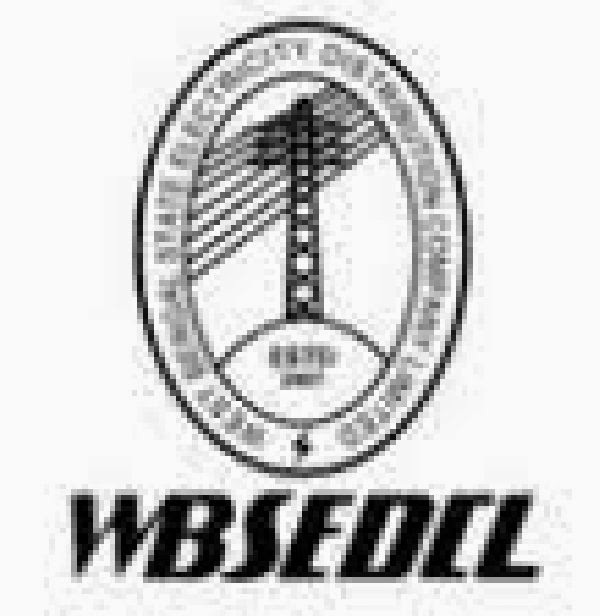 According to the Morcha, dues accumulated during the statehood agitation period were being tagged in recent bills by the WBSEDCL. Further, the GJM general secretary said his party had already raised the issue of waiving-off the dues of the agitation period with the chief minister in various meetings held over the years. “We placed the matter before the chief minister during the January 22 meeting in Darjeeling. She had asked the home secretary to call a separate meeting with the GTA, but this has not taken place as yet. Besides, we have also raised the issue of waiving off the agitation period bills in the bipartite and tripartite meetings held with the state and central governments,” asserted Giri. electricity bills and other taxes for the period April 2008 to August 2011 as part of the non-cooperation movement against the state government. However, after signing the GTA agreement in July 2011, the GJM had asked the people to start paying their bills and taxes from August 2011 onwards but not the dues accumulated during the agitation period. government and the autonomous body. But even after more than two years the state government has failed to uphold the agreement,” he said. Gorkha Janmukti Morcha’s (GJM) threat on Thursday to close down the offices of the West Bengal State Electricity Distribution Company Limited across the Darjeeling hills from February 16.